Hi guys, welcome back to my blog. 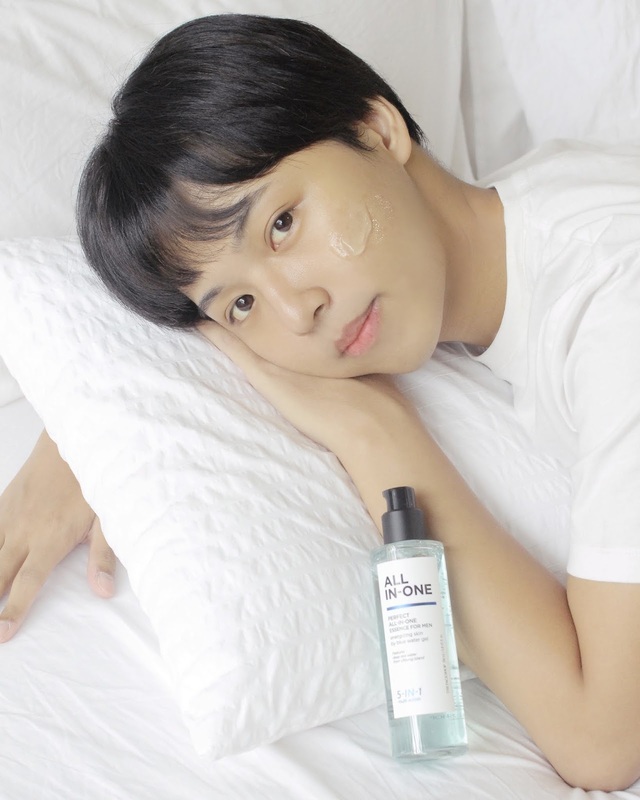 Today I'll be sharing my review of THE FACE SHOP's Perfect All In-One Essence! Discipline in applying your skincare routine is the key to getting better skin, but sometimes, its hard to keep up. Trust me, I know how hard it is to maintain a full routine, especially with a full-time job. Sometimes I wake up late, sometimes I come home too tired. This is the reason why in the past few months, I've tried to really minimize the steps in my skincare routine but still get the maximum results. 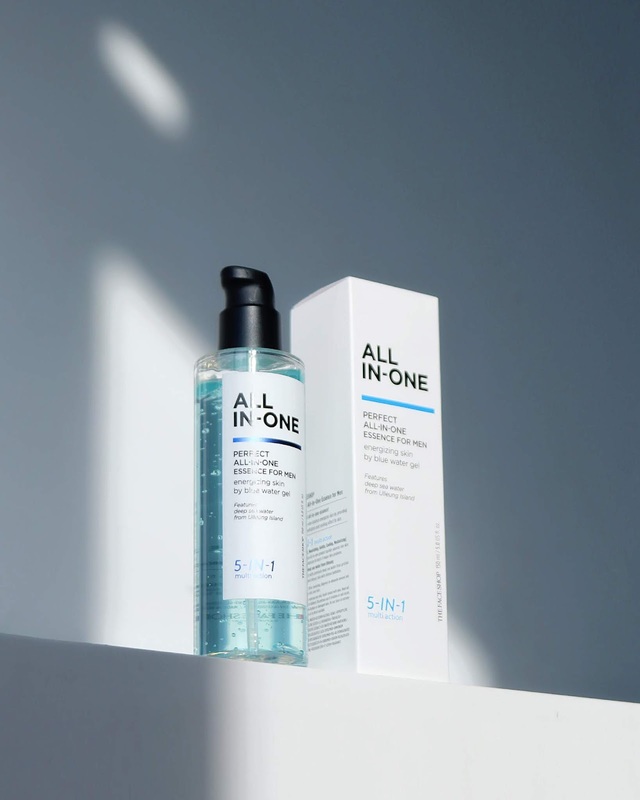 I incorporated more "all-in-one" products to my routine (like an all in one cleanser for makeup removal/cleaning + toner for toning/exfoliation), and one of the new products I added was this all-in-one essence/serum/moisturizer called the Perfect All-In-One Essence from THE FACE SHOP. It's targeted for men, so if you gals (or guys) out there reading this are looking for something to give your bae so he can jump-start his skincare routine, read on! 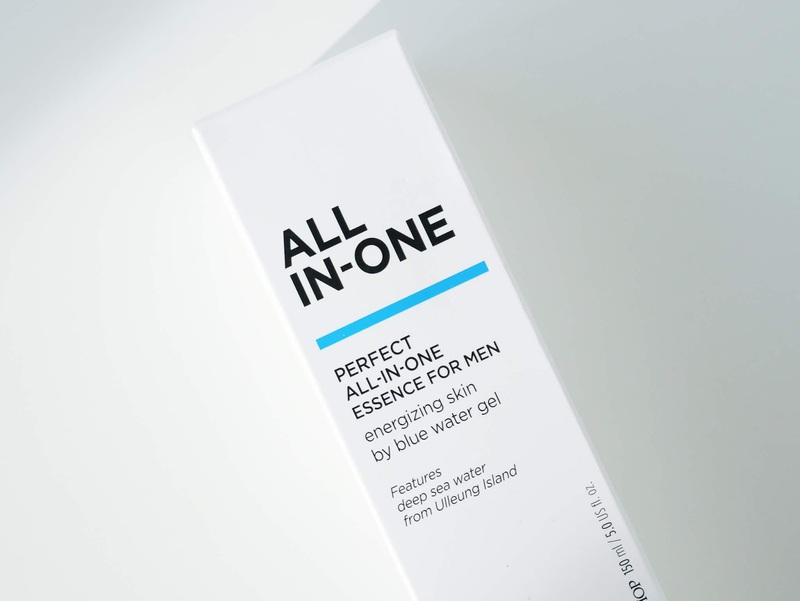 The Perfect All-In-One Essence is an essence that has a lightweight formula with no sticky feeling. 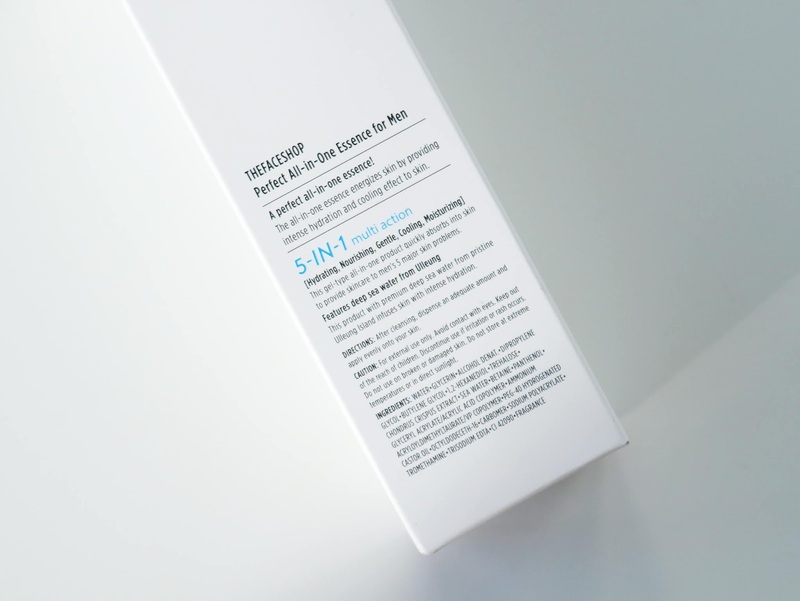 It's meant to be an all-in-one product that acts as an essence, serum and moisturizer to address all the skin’s needs. I think the "all-in-one" factor of it is very beneficial to guys (or even girls) that are looking for something that is easy to use + has a lot of benefits that does not require a lot of steps. This product is actually quite new and was only launched a few months ago. 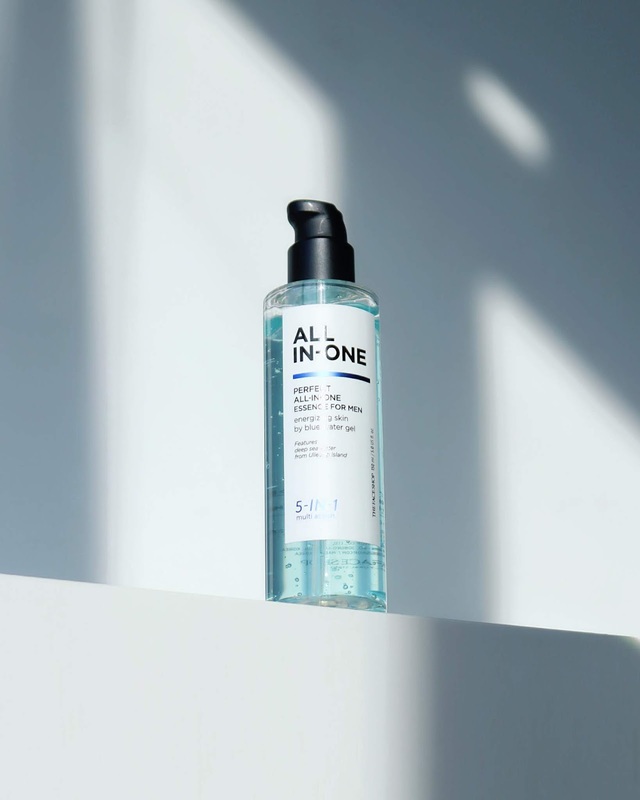 It's available on THE FACE SHOP Malaysia's e-store, and the 150ml bottle costs RM115. The pump comes with a cover for hygiene purposes as well. 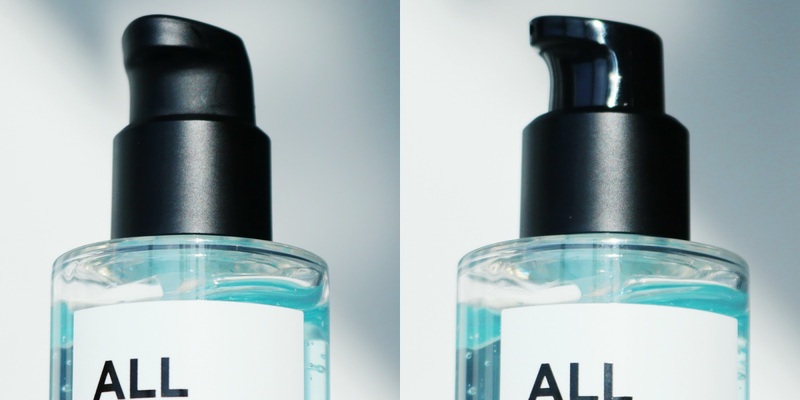 Some of my fave moisturizing ingredients such as Butylene Glycol, Trehalose & Betaine are ranked pretty high in the ingredient list, and that's good because my skin reacts really well to products with those ingredients + always feels super moisturized. 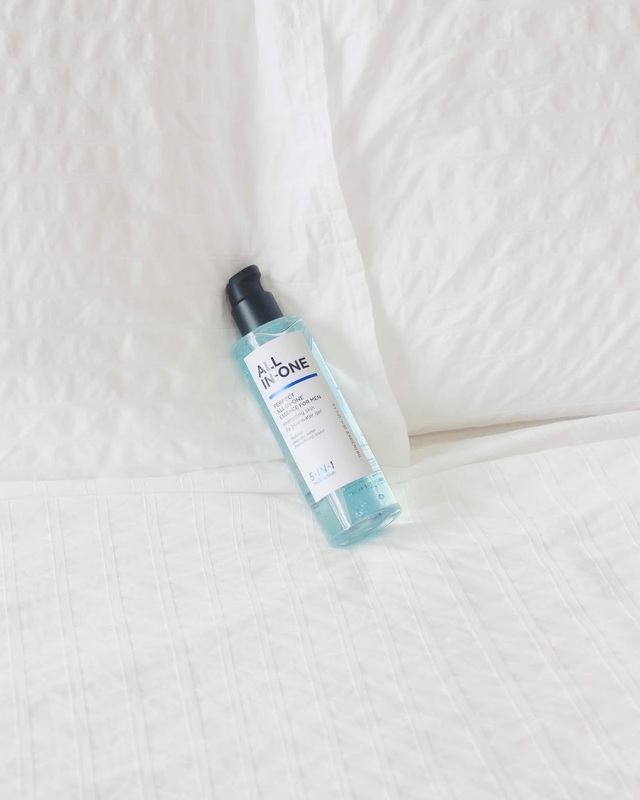 One of the key ingredients of this product is Ulleung-do Deep Sea Water, which is sourced from the eastern region of South Korea, Ulleung-do. 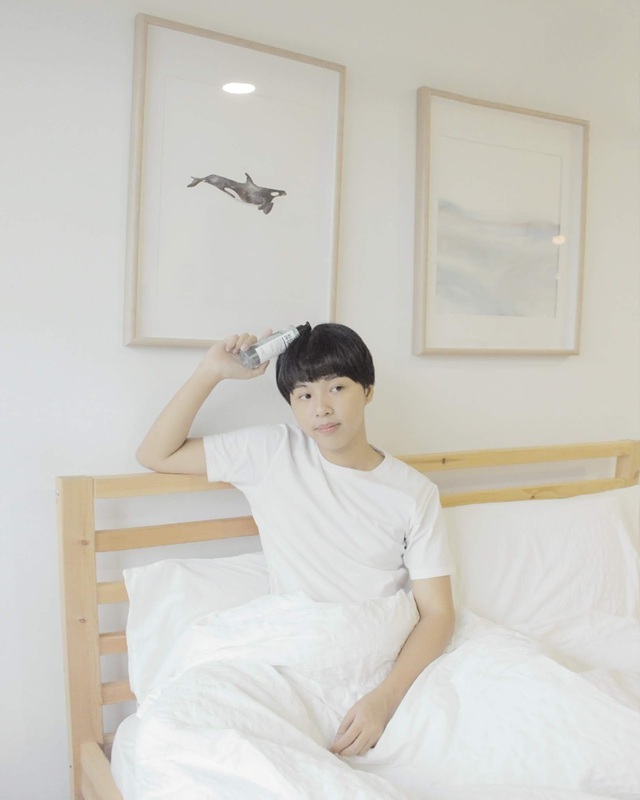 Ulleung Island is famous for its pure, high-quality seawater, and unlike the seawater from the Pacific Ocean which circulates and mixes with seawater from other sources, Ulleung-do Deep Sea Water remains within the East Sea of Korea, thus retaining its purity. Ulleung-do Deep Sea Water is prized for its healing properties due to its ideal mineral balance (Magnesium, Calcium and Potassium), which has a similar concentration to our bodily fluid. The product has a light scent similar to products from TFS's Yehwadam Line; kinda refreshing but not overbearing & disappears after its absorbed into the skin. 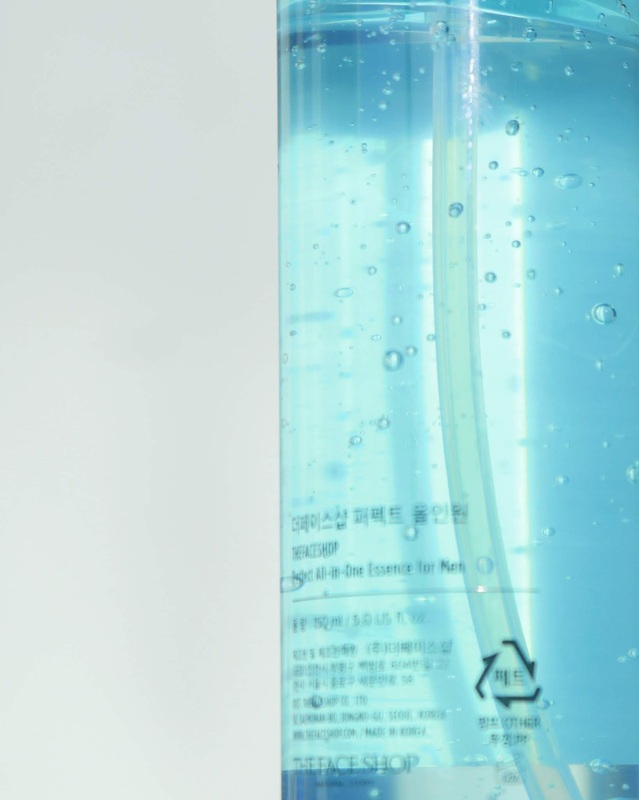 The product itself looks blue in the bottle but looks transparent when you pump some out. It has a light gel consistency and although its similar to aloe vera gel's texture, this one does not leave the skin feeling sticky at all. I mentioned in my previous aloe gel reviews that aloe gel usually leaves a "barrier" on my skin, but that barrier is usually sticky and icky. This one does the same thing without the stickiness, which I love! It absorbs very quickly into the skin and you can feel like moisture has been locked in, but when you touch your face there's literally no weird feeling. TL:DR, the texture is like an improved aloe gel for me! Its suggested to use this after cleansing, but I personally use it only after toning. After I use a toner I pump a decent amount of product out and use it as my essence/serum/moisturizer. I use this mostly for the daytime, and once it has been absorbed I just layer on a sunblock and I'm good to go. I really love using this product, especially in the morning. If we're friends or if we work together, you know that I'm a late binch ahahaha. I always struggle to wake up early so I always have very little time to finish my morning skincare routine. Using this minimizes the time I spend layering products, and for most days I find that it's enough for me. It does a great job of hydrating my face throughout a normal work day, and I don't feel dry nor do I secrete more oil throughout the day because of it. If you have oily/acne prone skin like me, I think this would be a great light/morning all-in-one product. The texture makes it easy to absorb + not heavy on my oily skin, and didn't cause me to break out at all as well. I really like the texture because as I said, it's like an improved aloe gel that doesn't feel sticky at all. The scent is also very nice and refreshing, and I think guys especially won't mind the scent as its fresh & cool (+ disappears once its absorbed). I think it's worth a repurchase. So far I've used it for almost a month and I've only used a bit, so I think it will last me quite a while. Aaaaaand that's it for this post! 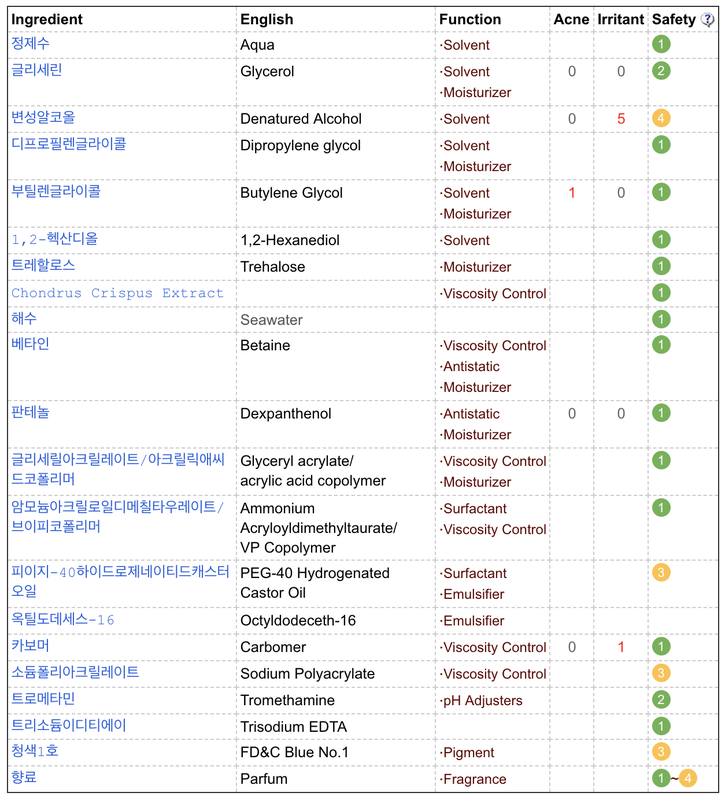 I hope you guys found my thoughts and experience with the product helpful and informative. If you're interested in getting one as well, head over to THE FACE SHOP's e-store today!